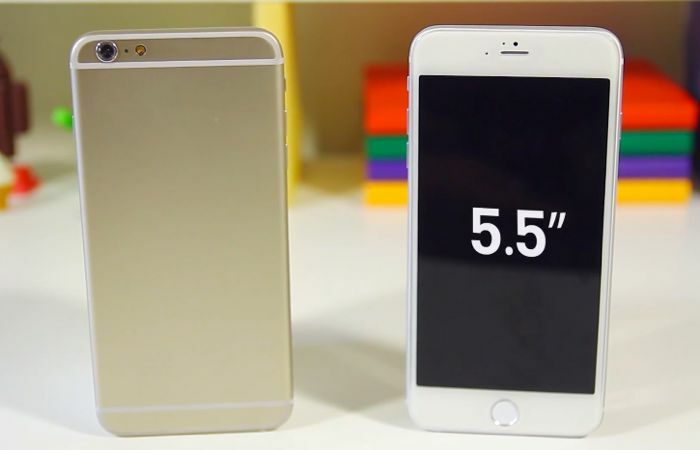 Yesterday Apple released the latest version of its iOS 8 Beta 6 operating system to testing partners, and today it has been revealed that code within the the latest Xcode 6 Software Development Kit (SDK) has unveiled a new screen resolution for the upcoming iPhone 6 smartphone that may be 828 x 1472 pixels. 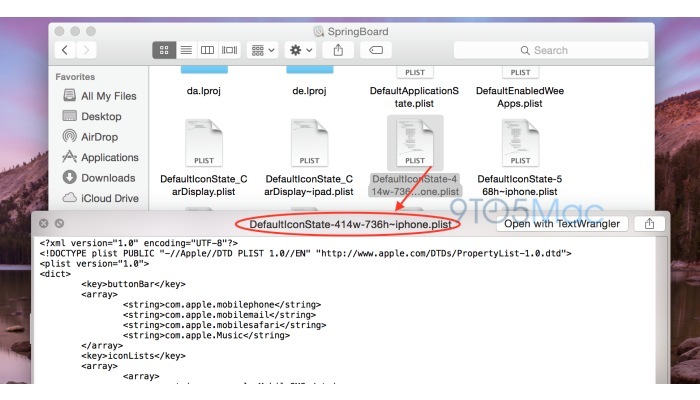 The new potential iPhone 6 screen resolution within the iOS 8 files was discovered within a file in the iOS 8 “Springboard” application another name for the iPhone’s homepage. 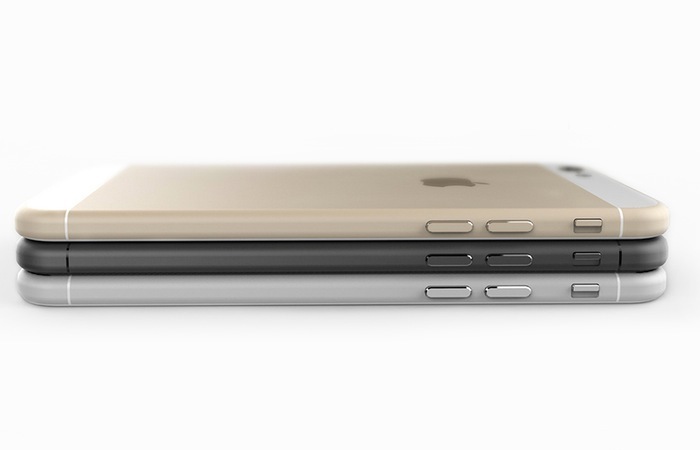 Indicating that Apple might be planning on offering a 360 PPI, 828 x 1472 on 4.7-inch display iPhone and 307 PPi on the larger 828 x 1472 on 5.5-inch iPhone 6 at 2x resolution. However it has been rumoured that Apple might even move to 3x times resolutions which will provide even higher pixel density 3x 1242 x 2208 on 4.7-inch display and 3x 1242 x 2208 on 5.5-inch display with a 460 PPI, however these huge resolutions will probably not be uses by Apple on the next iPhone 6. The latest iOS 8 file 414 x 736 suggests the screen resolution will be sharper than the existing iPhone 5 screen and provide more screen size. “This particular file, which was added in Xcode 6 beta 5 earlier this month and still exists in yesterday’s Xcode 6 beta 6, is optimized for an iPhone with a resolution of 414 (width) x 736 (height). The iPhone SDK parses hardware resolutions via “point values,” so the actual “Retina” resolution is in fact double (or potentially triple) whatever numbers the SDK presents. The higher resolution screen would allow Apple to include more icons on the homepage of the iPhone allowing Apple to add an extra two rows of icons at the current icon sizes, if the new screen resolution discovered in the files is adopted. 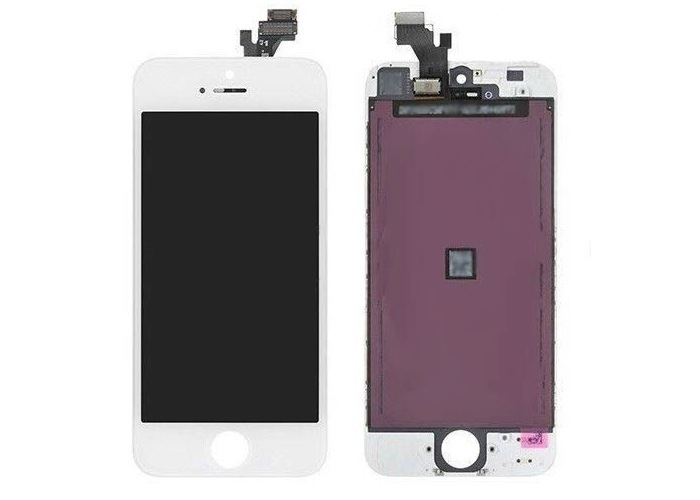 For more information on the newly discovered Apple iPhone 6 screen resolution jump over to the 9to5 Mac website for further details and explanation on how this could effect the design and usability of the new iPhone.